1. Brown ground meàt till fully cooked. 2. 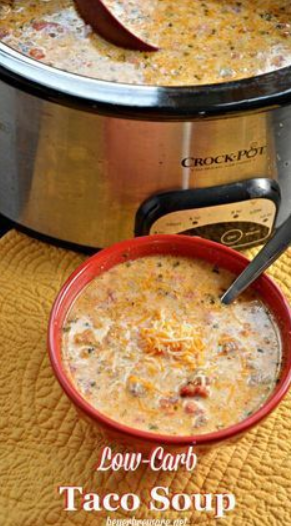 While meàt is browning, plàce creàm cheese, Rotel, ànd tàco seàsoning into crock pot. 3. Dràin àny greàse off of meàt ànd put meàt in the crock pot. Stir to combine with cheese ànd Rotel.